Mediation is an option available which lets parties use a neutral third person called a mediator, to help them explore ways to resolve their differences and reach an agreement that best addresses their interests, instead of using court. How can Mediation services help Me? Nervous about going to court? Going to court is seldom in Your best interest. Do you feel the court system has let you down? Could you decide the outcome of your own dispute? Why should you compromise? 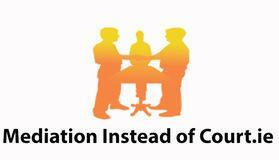 Mediation offers a solution without compromise through a voluntary process where all needs can be met. In 2018, the new Mediation act came into force. Now, a solicitor advising on a dispute has to provide specific information and advice to clients in relation to mediation. If a party unreasonably refuses to engage in the mediation process, the Act provides the court with the power to impose a cost sanction on the party. This may result in that party having to pay the costs of the other person. 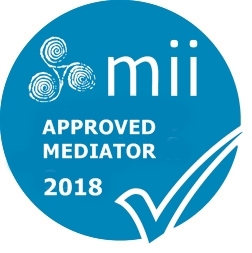 Our Mediators can help you in reaching that outcome.We have extensive experience both as Solicitors and Mediators in many different disputes. We travel to your local area in order to help reduce the stress parties are already under in their conflict. We aim to meet clients as soon as possible once contacted in order to assist in find a solution. Mediation is a delicate process and we try to help parties reduce the stress they are under at all times. Our mediation services aim to put you at your ease while you make important decisions that affect your future. 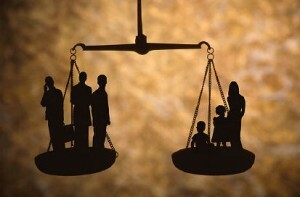 What if the mediation service does not work out can I still go to court? Yes. If the process does not work you may proceed the matter in Court. The mediator can also prepare a report for you to help with this process should the mediation not resolve matters. We travel to your local area Call 087 98 32 112. Book an appointment with Mary in your area at mediation@live.ie call 087 98 32 112. Mary Claire McCarthy is a Certified Member of Mediators Institute of Ireland. The information on this website is not, nor is it intended to be legal advice.While Mary Claire is a solicitor she is not practising and thus, is not in a position to give legal advice. However, she does have invaluable experience from representing clients for a number of years in court. Copyright 2018 Mediation Instead of Court.ie mediation. All rights reserved.